Early irrigation management is very important to achieving yield targets. 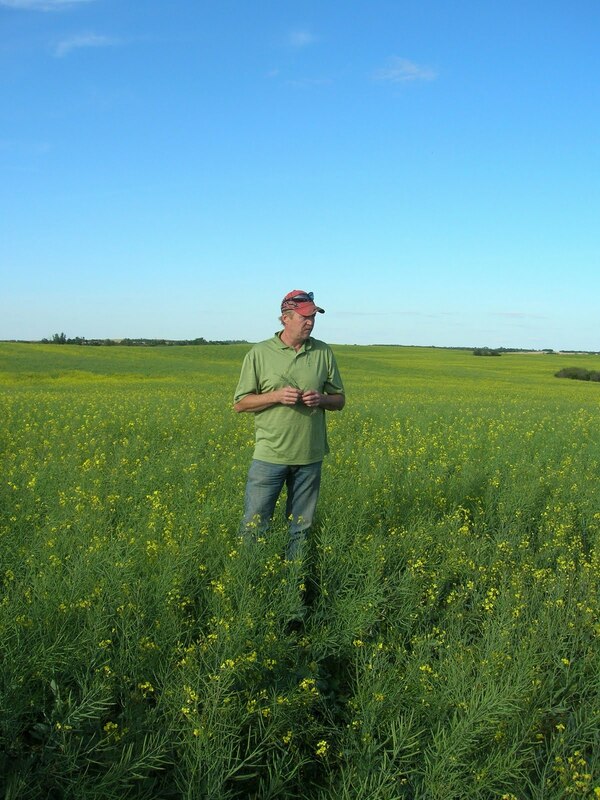 Matt Stanford of the Canola Council of Canada, provides great insight into how to properly manage your irrigation early on. Matt demonstrates the proper way to check for moisture and how to manage your wheel moves or pivots. You are currently browsing the archives for the canola category.